The annual “Truly Outragreous” panel on the Dragon Con American Sci-Fi Classics Track focuses on the women of classic sci-fi who influenced the panelists as children and young adults. 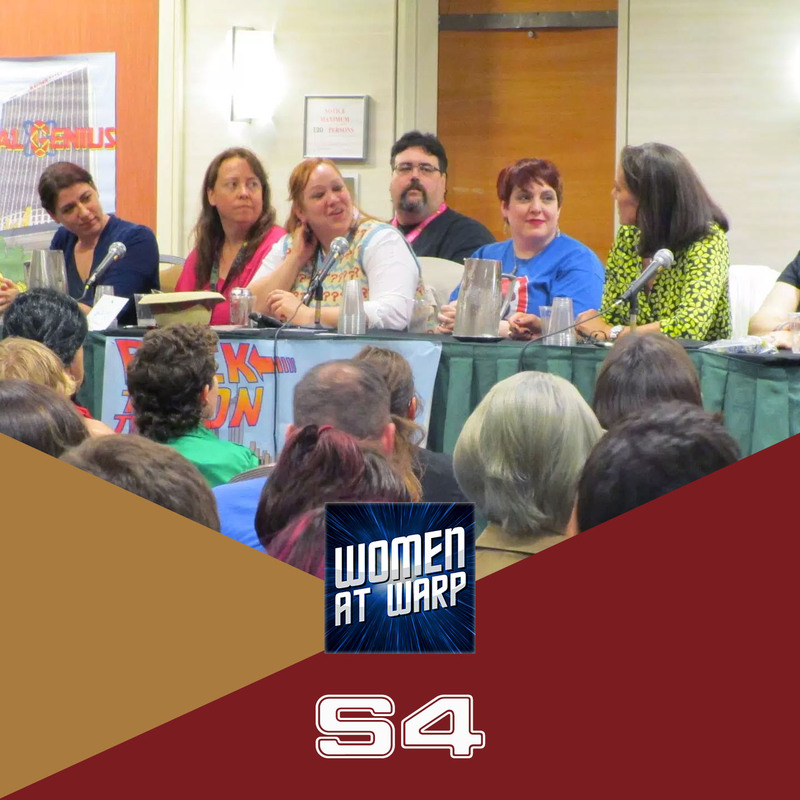 While usually a fan panel, this year, we were joined by the one and only Terry Farrell (Jadzia Dax) to discuss our favorite female heroes of classic sci-fi and discuss some of the bigger issues and questions surrounding the representation of women in science fiction. Notes: Check up the panel follow-up article from Ann Caperton Gillett at Feministe.